Sustainability Statements cover all aspects of the sustainability of a planned development. 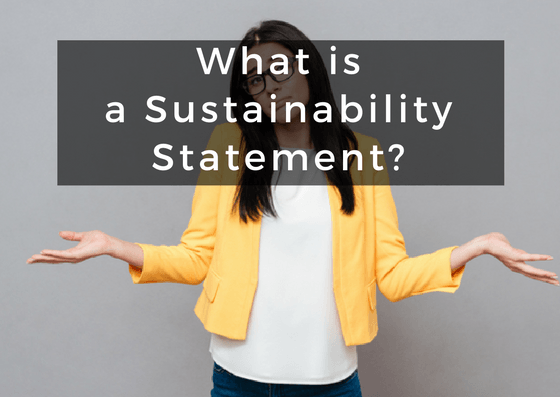 If you are planning a development in an area with strict planning regulations, you are likely to need a Sustainability Statement. 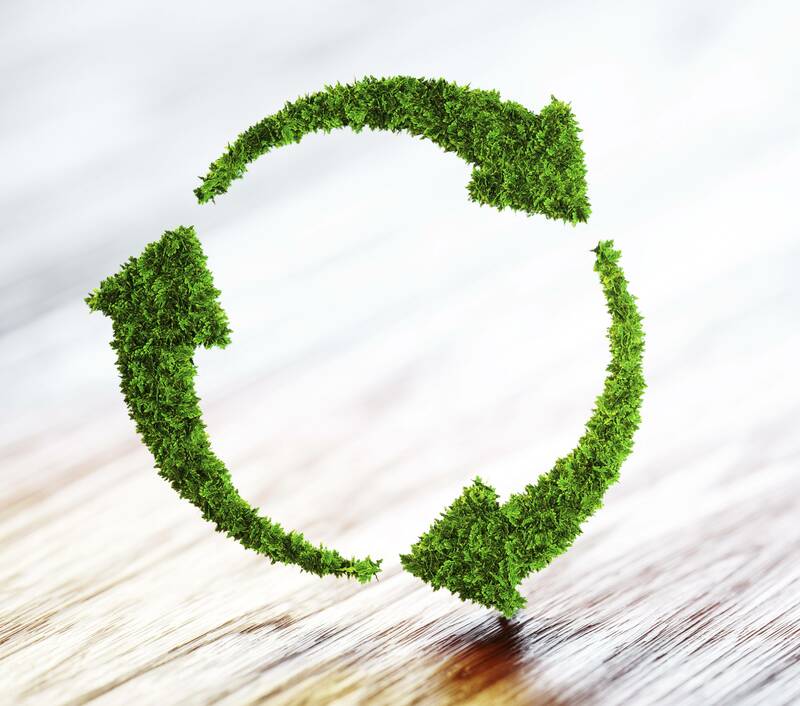 Covering everything from building materials to traffic counts, a Sustainability Statement details all environmental impact aspects of your project. SAP Calculations or SBEM Calculations are only concerned with energy. Sustainability Statements measure several features of your building’s sustainability. This includes Water Efficiency Calculations, Food Risk Analysis, Drainage Strategy, Community Impact Analysis and an Assessment of Ecological Impact, to name but a few. Since 2012, the National Planning Policy Framework says that the development of greenbelt land should only happen in exceptional circumstances. Therefore, Sustainability Statements are often needed to build on greenbelt land. For instance, a local authority may grant planning to a house with an extremely low carbon footprint. Contacting your local authority to check their requirements. Carrying out design stage SAP calculations or SBEM calculations. Compiling research on the local area including traffic counts and surrounding landscape and wildlife. An outline of the renewable energy options and how much they will cut carbon emissions. In addition, UKBC will provide expert advice across all aspects of The Building Regulations and sustainability codes. As a result, you can be confident you have the most detailed, in-depth knowledge available to support your planning applications. UKBC can offer a full range of services relating to sustainability and The Building Regulations. With our help, you can make sure your building is as environmentally friendly as possible.